There’s a casino party in Utah and you’re invited! 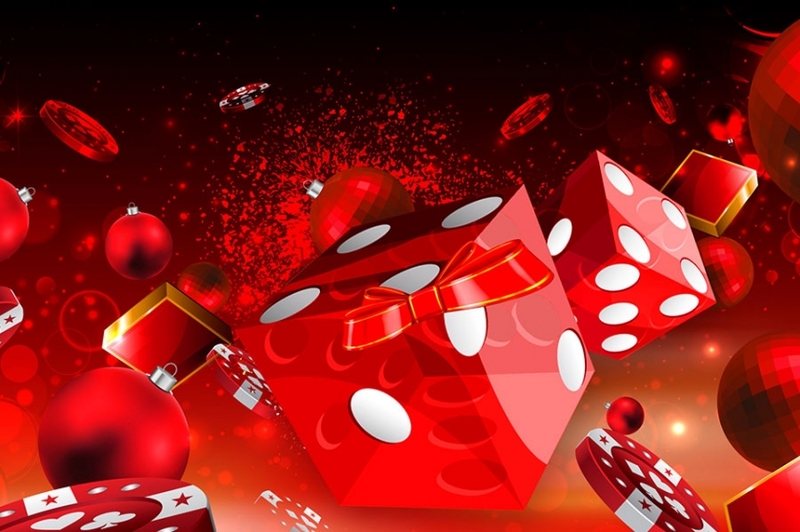 Casino Night Events has just arrived in Utah and is a leading provider of casino themed parties hosted by professional casino party events planners. We can host casino themed parties in all of Utah’s cities, including Salt Lake City, Provo, West Valley City and any others. We have a solution that can meet your needs, no matter what type of casino night in Utah you are looking for. We take care of all of the details of putting the event together so that you can relax and enjoy the event, and we have professional event planners that work on arranging the party. We will handle all of the details of the night, including decoration, setting up the games and more. We have a wide range of different choices to choose from for a casino event in Utah based on your budget, and we can host events with up to 1,000 people or more, or as small as 20 people. 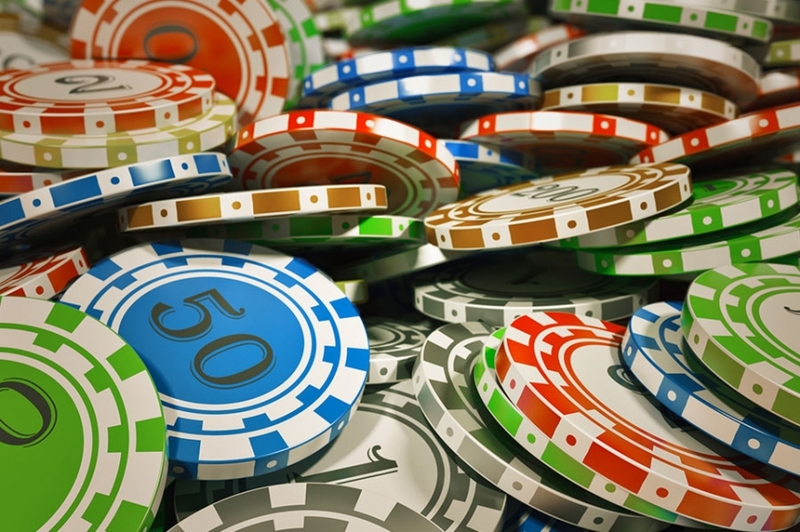 We only use professional quality casino games and we know casino games better than anyone. Your event will be exciting and your guests will love the attention to detail that we provide as well as our professionalism. We can bring magicians to your casino party in Utah on request, and our staff includes professional DJs, card dealers, and any other event staff that you might need. We can also handle catering; let us know about any custom requirements or preferences that you might have for your particular event. 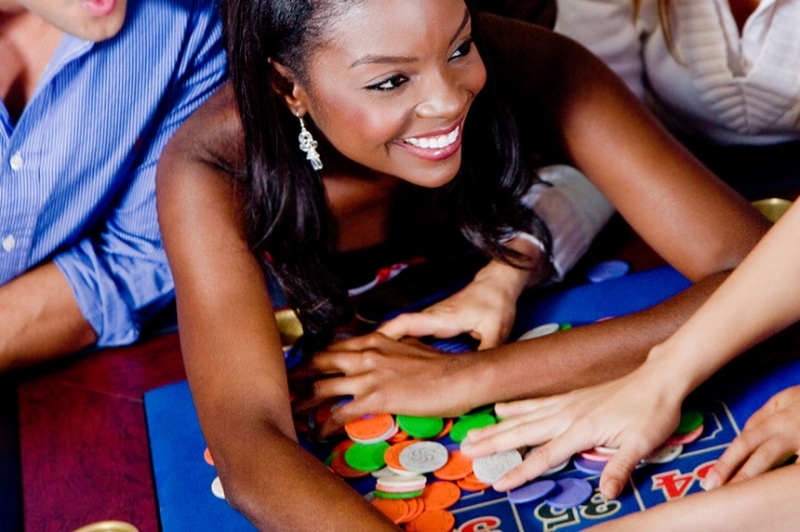 Even though Utah has plenty to do outdoors with all of the state’s ski resorts and national parks, you can enjoy some indoor recreation, too, with our casino themed parties. We guarantee that you will have fun and that your guests will enjoy the evening. Choose Casino Night Events to add a fun casino themed twist to your next event, as we are Utah’s premier casino themed party provider.